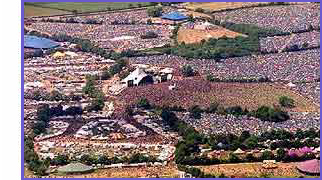 Glastonbury Forum: Anyone leaving from Liverpool/Manchester? Topic: Anyone leaving from Liverpool/Manchester? Posts: 2 I spend my time between both cities, but have just realised that EVERYONE I know who is going to Glastonbury is going to be in London on the Tuesday to see various bands. This leaves me in a tricky situation. If anyone can help I'd be very grateful. I'd be looking to get there wednesday/thursday. The plan is to work there for a while afterwards, so I'm only looking for a one way trip.